Enjoy great days out to more than 200 gardens (including the four RHS Gardens), access to Members’ Days at world-renowned RHS Flower Shows, personalised gardening advice and more. What's happening around the RHS. . . 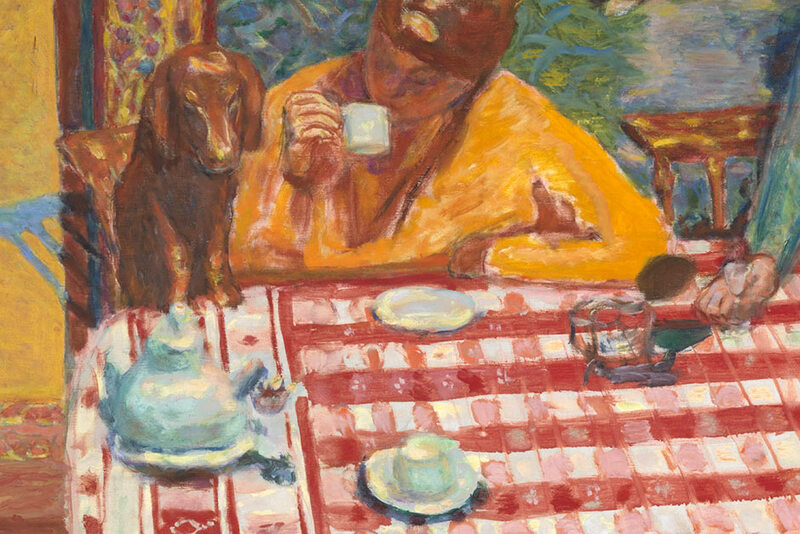 This month you could enjoy a free glass of wine when you book a two-course set lunch and a ticket to The C C Land Exhibition: Pierre Bonnard at Tate Modern. Sign in for access to our personalised online gardening advice service and to update your email preferences and membership details.